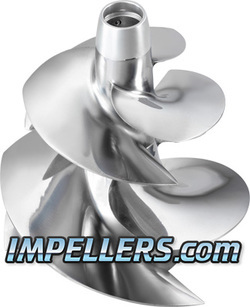 Polaris impellers by Solas & IJS will give your watercraft a maximum performance booster. The IJS Pro & Solas Polaris impeller are made from stainless steel. The Pro & Solas Polaris impellers comes in 3 and 4 Blades. The Pro & Solas Polaris Impellers listed below are recommended for a stock engine to limited mods. 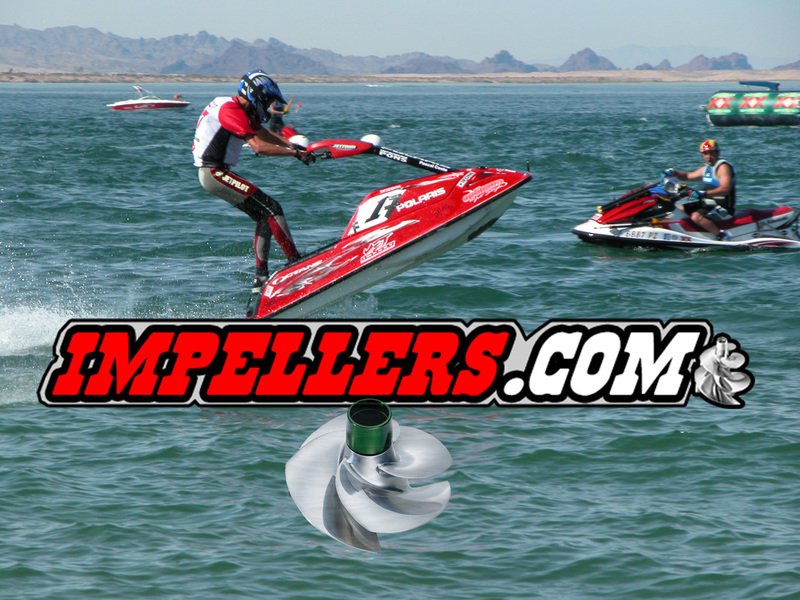 These PRO & Solas Polaris Impellers will give you better performance then your stock impeller. Note If you have a performance race Jet ski? then email for Polaris personal watercraft recommendation. ​ High Performance IJS 3-D blade design. Design was developed using the latest hydrodynamics research. Blades have super-progressive pitch and minimal overlap for hard acceleration throughout the powerband and increased top-end speed 2+mph. You cant beat the performance or the price. Precision-cast using aerospace-grade stainless steel, then heat treated, CNC machined and dynamically balanced. fits Polaris SL650 Pro 785 97-01, SLT780 96-97, SL 780 96-97, Verage I 01-04 SL750 94-95, SLT 750 94-95, Verage 00-04, freedom 02-04, SLH 98-01, SL700 /DLX 96-97, SLTH 98-99, SLT 700 96-97, Hurricane 96-97, SLX 97-98. ​​High Performance Impeller Design was developed using the latest hydrodynamics research. Blades have super-progressive pitch and minimal overlap for hard acceleration throughout the powerband and increased top-end speed 2+mph. Precision-cast using aerospace-grade stainless steel, then heat treated, CNC machined and dynamically balanced.Fits Polaris watercraft MSX 140 03-04 MSX 150 03-04 MSX 110 Genesis I 01-04 Genesis 99-02 Genesis FFI 99-00 Virage TXi 01-02 Virage TX 00-02 PRO 1200 00-01 SLX 99 SLXH 98 SLX 00-01 X45 99. You can't beat the performance or the $.